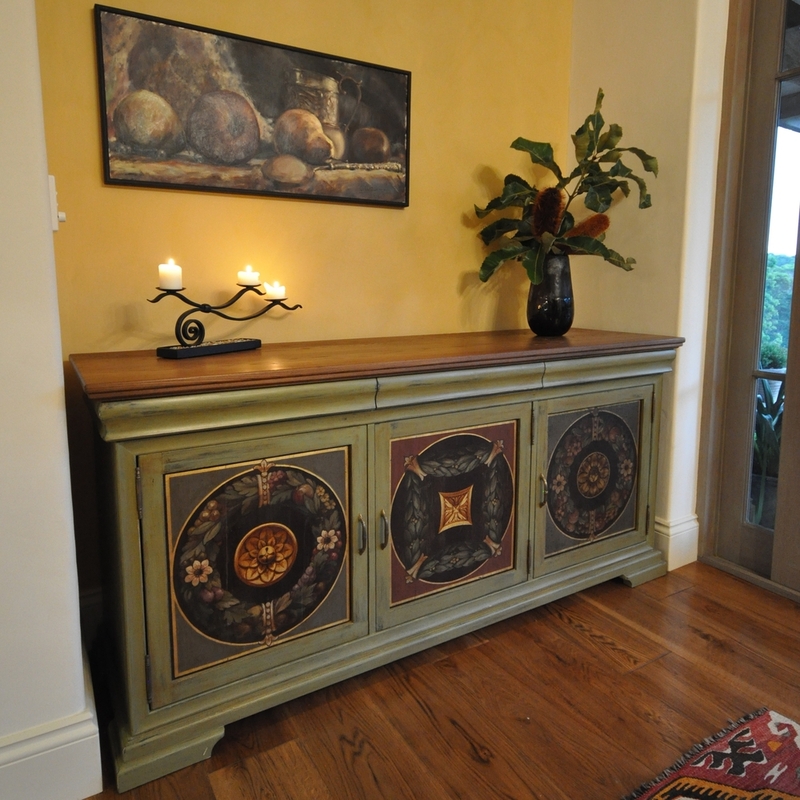 We work closely with our client's to create beautiful kitchens, bathrooms, cabinetry and bespoke furniture. We bring together creative expertise, the latest technology, quality assurances processes and over 30 years experience. 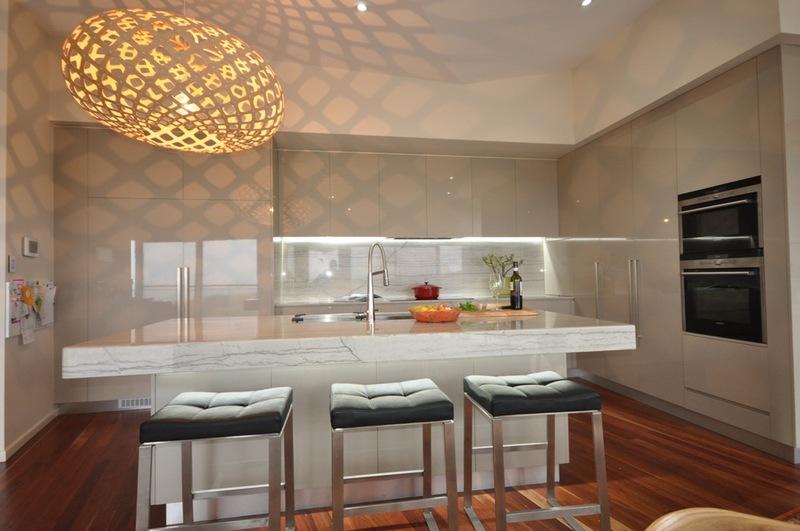 Among other industry awards, the team at Woodrabbit are proud to have won the coveted Master Builders Association best kitchen for three years running. 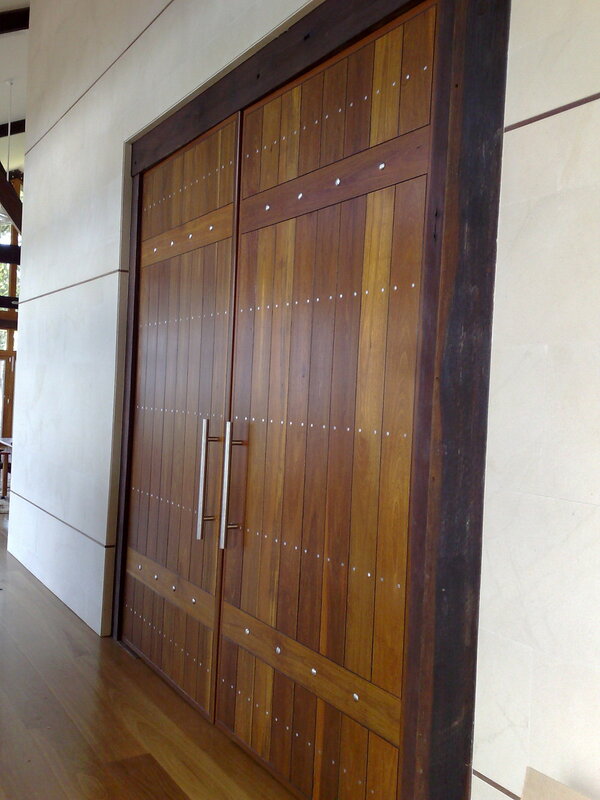 Woodrabbit provide a complete service from design through build and installation. As holders of a NSW builders licence we are certified project managers who work closely with your broader project team. Every Woodrabbit creation is uniquely tailored to your needs through our collaborative design process. Whether your project is a renovation, new build or the creation of a special piece, we work closely with you to ensure that your functional and aesthetic requirements are fully met. We would be delighted to welcome you to our new Ballina showroom, where you can explore and discuss the latest materials, fixtures and designs. Your kitchen is built onsite by skilled local craftsmen using the latest computer design technology and precision manufacturing equipment. The Woodrabbit team works closely with you, your architect and interior designer to ensure a co-ordinated team approach to your project. 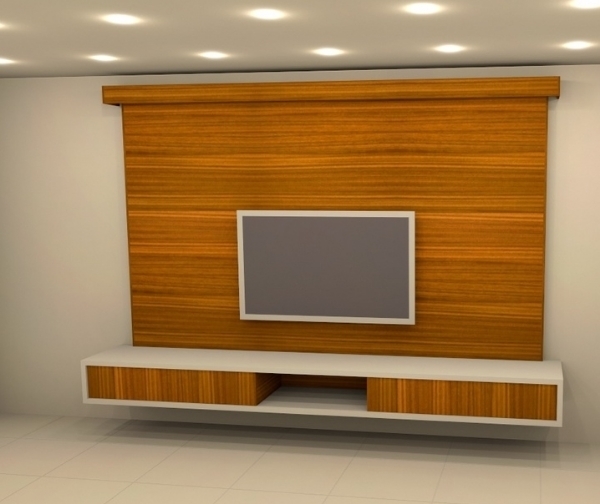 The 3D computer design review (see above images) has been a major step forward, enabling our clients to experience and refine their new kitchen, bathroom or cabinetry before fabrication commences. Local craftsman Brett Adamson founded Woodrabbit in 2007 to provide the most personalised and professional service available. The Woodrabbit team always place the client first and strive to deliver consistently high quality, while pushing the boundaries of design and construction methods.